Corey Perry – When a man chalks up two hat tricks by the 7th game of the season, you know he is a man possessed, and that man is Corey Perry. The early leader for the Rocket Richard trophy with 9 goals, it looks like Perry is shooting to record his 2nd 50 goal season. 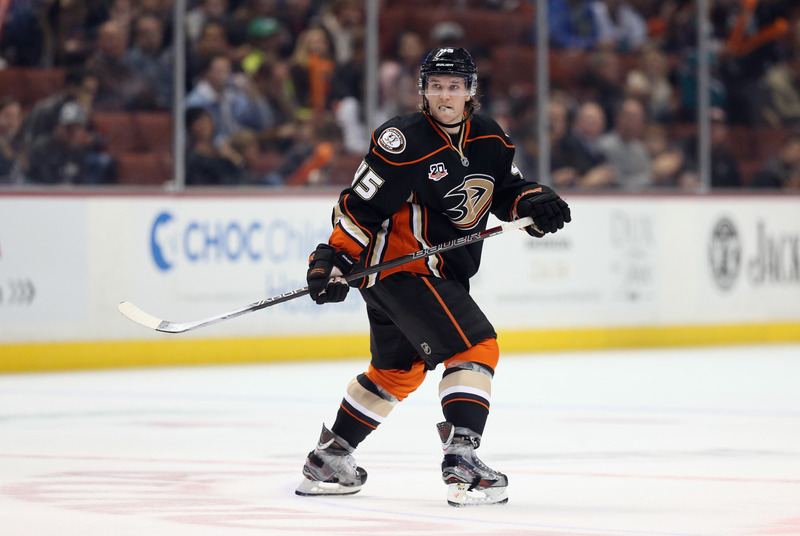 Sublime chemistry with MVP candidate Ryan Getzlaf will make sure Perry keeps the pedal to the medal all year long. 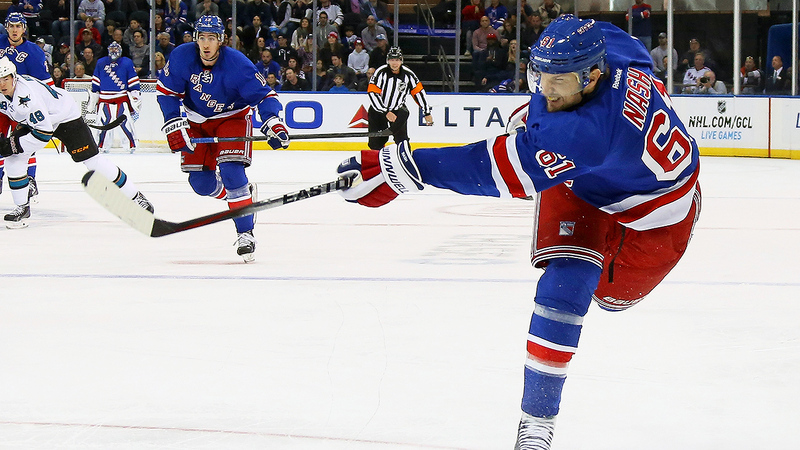 Rick Nash – Much maligned for lacklustre regular season performances, Rick Nash is known for his hot streaks and goal scoring bursts. The key here is that his 8 goals have come to open the season and may be the beginning of a career year. The last time Nash recorded 40+ goals was in the 2008-09 season so its been a long time, but he’s set the table to challenge for 40 this season. 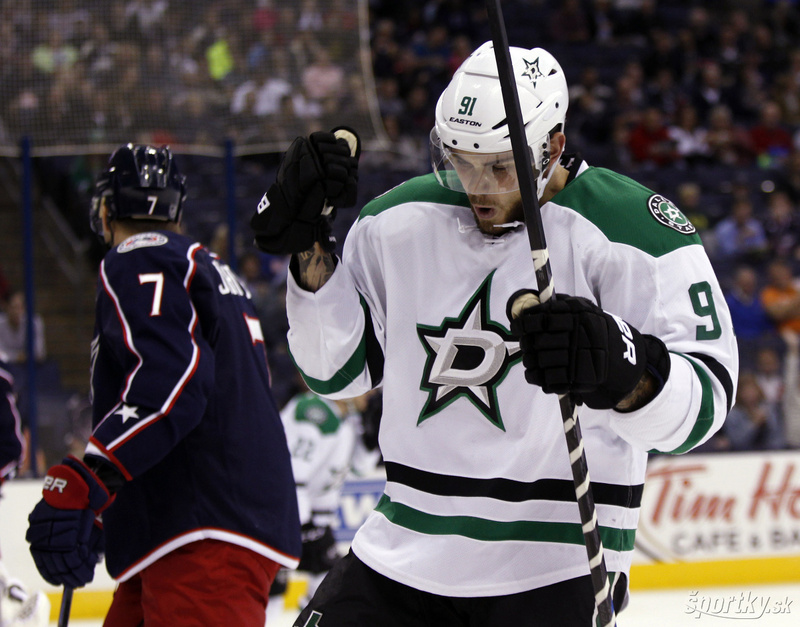 Tyler Seguin – After going scoreless in the first two games of the season, Tyler Seguin has rocketed atop the NHL scoring ladder with a robust 6 goals and 13 points on a 6 game point streak. Playing on the possible top line in hockey with Jamie Benn and Jason Spezza, Seguin is setup perfectly to continue putting up these gaudy totals. It’ll be tough to stave off Sid Crosby for the Art Ross, but Seguin is certainly in the race to accomplish a milestone feat in his career. 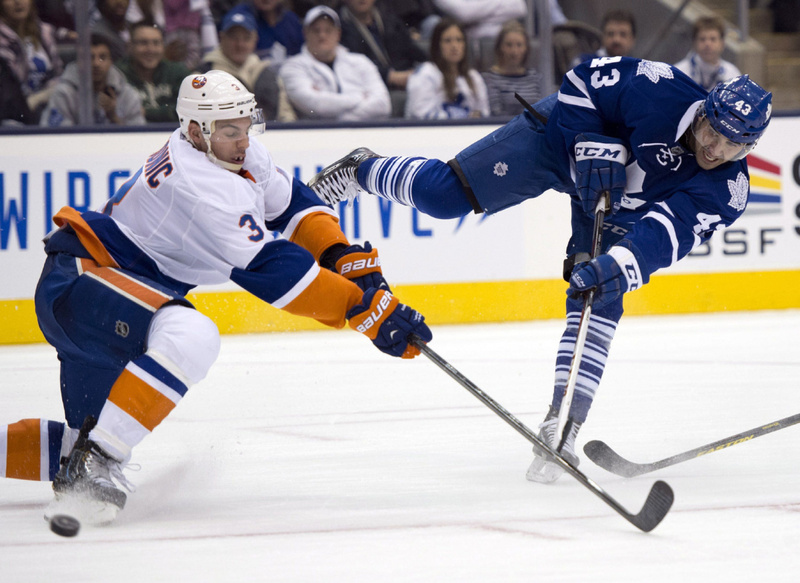 Nazem Kadri – The buds are struggling early with an up and down season so far, and the inconsistency of Nazem Kadri is playing a big role in their poor start. Kadri has oodles of offensive panache, but just 2 goals in 8 games suggests Nazem isn’t bringing it night in and night out. He set the bar with a nearly PPG pace in the lockout shortened season, so Leafs management is going to want to see Kadri take that step in a full year, if he is going to keep being a cornerstone piece in Toronto. 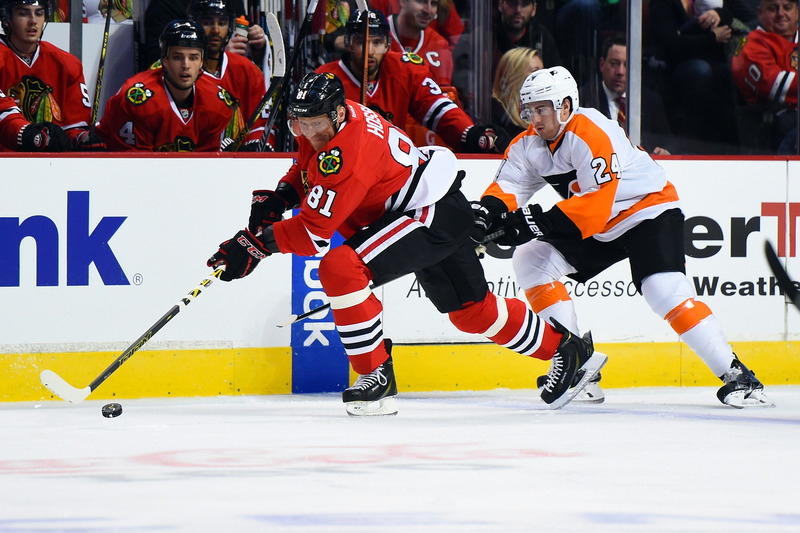 Marian Hossa – A picture of consistency throughout his career, including last year’s 30 goal, 60 point season, Marian Hossa has stumbled out of the gate with just 3 points in his first 7 games. He’s still on the top line with Patrick Sharp and Jonathan Toews who are producing, so its only a matter of time until Hossa gets it together and eclipses the 1000 point plateau for his career, as he is merely 2 points shy with 998. TJ Oshie – TJ Oshie’s point totals have been on an upward trajectory ever since he entered the league, but its not shaping up to be a career year as Oshie has opened with just 1 assist in 7 games. 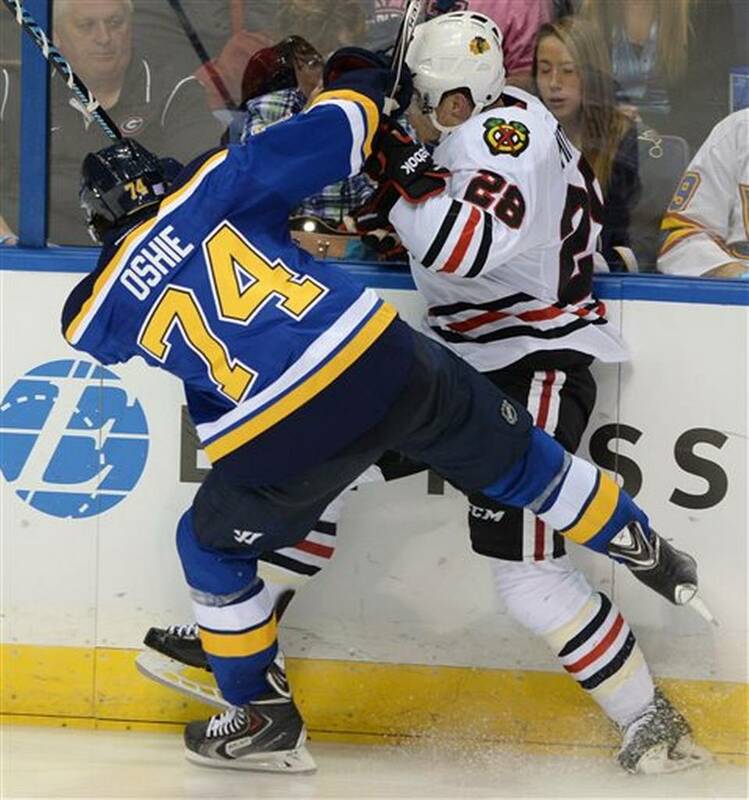 He’s still getting first line minutes next to long time linemate, David Backes, so Oshie should turn it around soon, but hopes of a leap to 70 point heights aren’t in the cards this season. Tyler Toffoli – Ending your rookie season lifting the Stanley Cup is a blessing for any player, but Toffoli isn’t letting his early success get to his head. 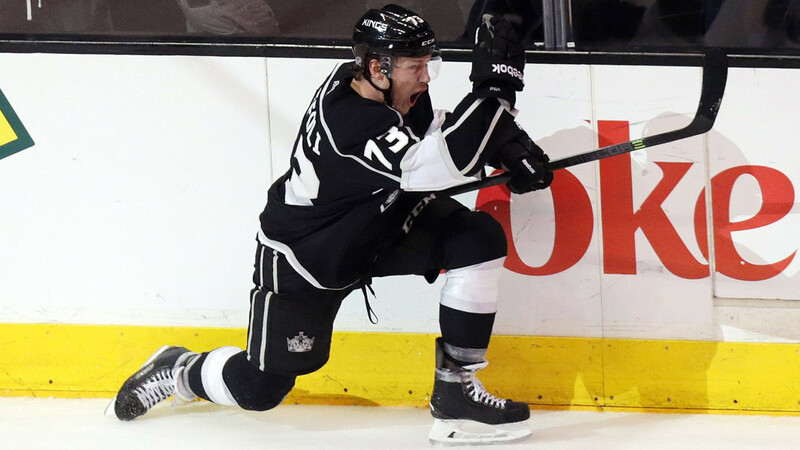 He came into the season a man on a mission to establish himself as a top scorer in the NHL, and after a 4 point performance, Toffoli has 12 points to land himself top 10 in NHL scoring. He has paid his dues after finishing his junior career in the WHL with the Ottawa 67’s, then dominating at the AHL level with the Manchester Monarchs, so Toffoli is legit and fully capable of keeping it up. Owned in only 64% of Yahoo league, don’t be silly and go out and grab this guy pronto. Damon Severson – Another player who benefitted from playing out his junior hockey career with the Kelowna Rockets of the WHL, Damon Severson skipped the AHL apprenticeship, quite the feat for the Lou Lamoriello led New Jersey Devils. Severson took a big step in his final junior year, and carried it over into his rookie season, utilizing a wicked slap shot to the tune of 4 goals and 7 points in just 8 games. With close to 22 minutes of ice time and 27 shots blasted at the net, Severson is getting the opportunity to keep putting points on the board. Sami Vatanen – An offensive defenseman on a top scoring Anaheim Ducks team, Sami Vatanen is cashing in big time on a glorious opportunity to man the point on the powerplay. All 7 of Vatanen’s points have come on the man advantage, a huge plus for leagues that count PPP. 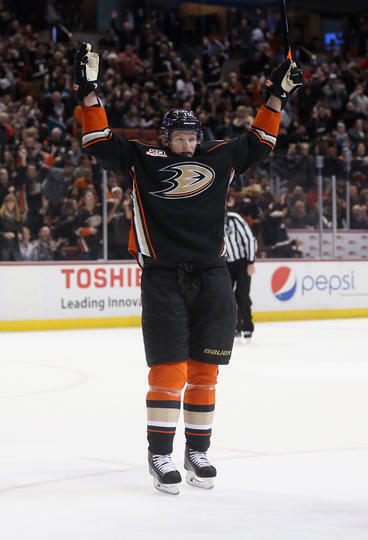 With 3 goals already, Vatanen is the only Ducks blueliner to score a goal this season so expect him to continue getting chances to make the mesh ripple.